Carl Armato serves as president and CEO of Novant Health, a not-for-profit health care system serving communities from Northern Virginia to South Carolina, Northern Georgia and throughout North Carolina. 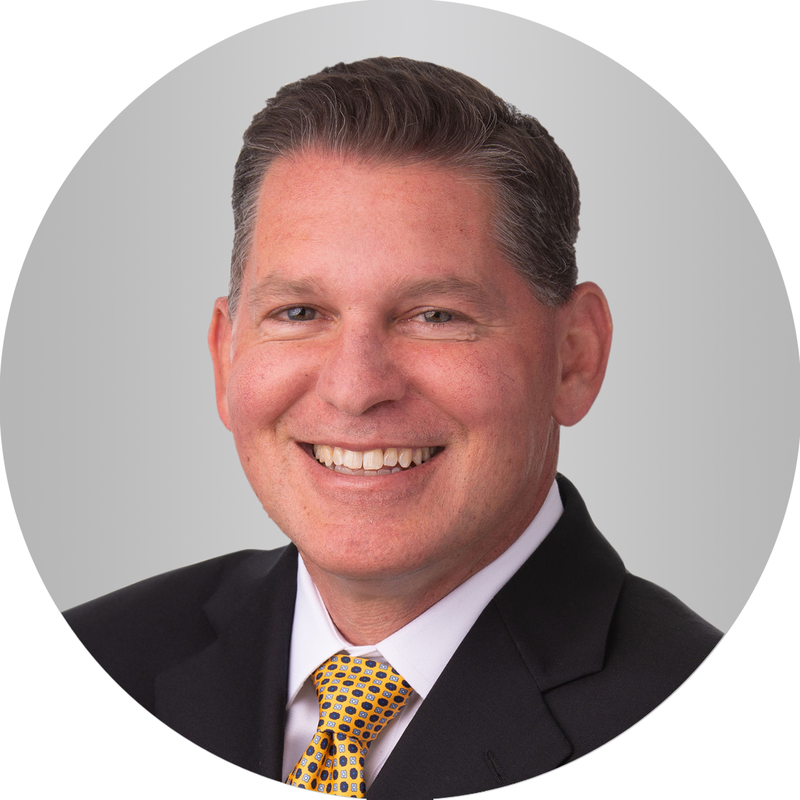 Since joining Novant in 1998 as the vice president of finance and operations for the physician divisions in both Charlotte and Winston-Salem, Armato has also served as senior vice president of materials management and logistics for Novant Health. In 2003, Presbyterian Healthcare appointed Armato as chief operating officer and then promoted him to president and CEO in 2004. He was then promoted to president of Novant Health markets and in 2011 as chief operating officer. The Novant Board of Trustees appointed him president and CEO in 2012. Prior to joining Novant, Armato was vice president of operations for First Care Physicians and director of finance for the General Health System in Baton Rouge, La. He was also a senior tax/audit consultant for Ernst & Young in the Baton Rouge office. He is a certified public accountant licensed in Louisiana and North Carolina. Armato is a member of the American Institute of Certified Public Accountants, the North Carolina Society of Certified Public Accountants, the State Board of CPAs of Louisiana and the Healthcare Financial Management Association. Armato earned a bachelor’s degree in business administration and accounting from the University of Southwestern Louisiana and a master’s degree in business administration from Norwich University.